Friday Poll: Are You on an Unlimited Data Plan? 2017 sure seemed to be the year that unlimited data made its triumphant return to the US wireless ecosystem. 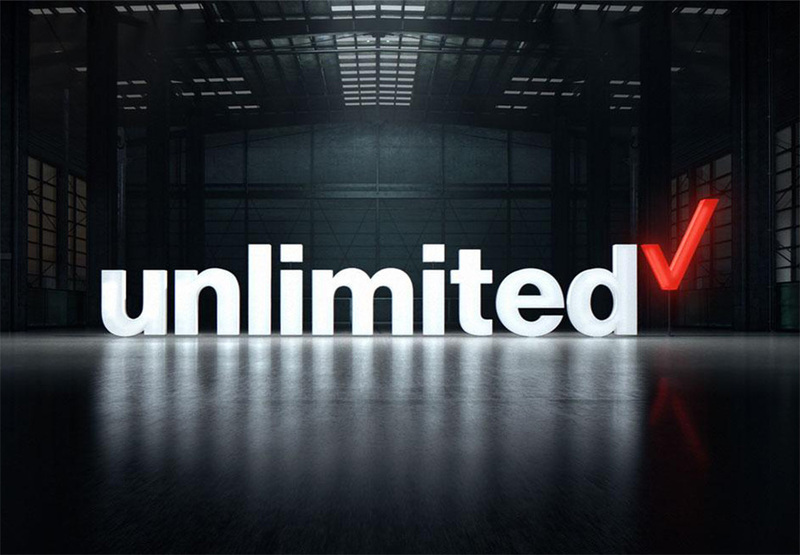 While T-Mobile and Sprint may have jumped out to a head start the year prior, we saw Verizon and AT&T step back in with their own unlimited plans. At this point, I think every single major US carrier (including Google now) is offering up some form of unlimited, even if there are unfortunate throttling limits and speed caps throughout them. For today’s poll, we want to know if you’ve jumped on one of these plans or have managed to hang on to an older unlimited plan. In the end, we just want to know if you are subscribed to any form of an unlimited plan from Verizon, AT&T, Sprint, T-Mobile, or other US carrier. And if so, after you vote in the poll, feel free to tell us which one in the comments. Are you subscribed to an unlimited data plan?